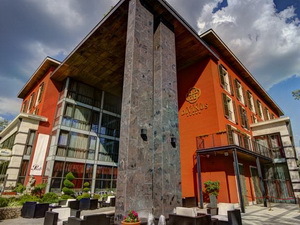 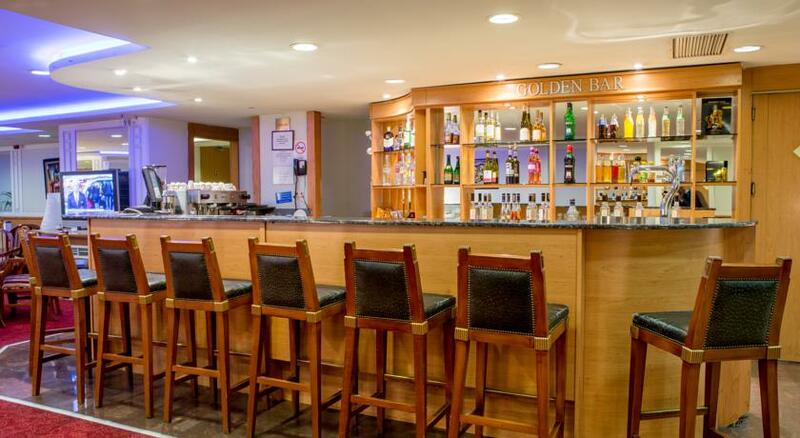 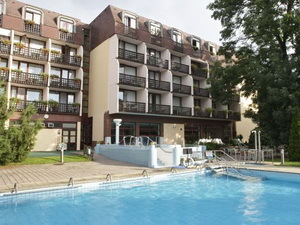 The renovated Golden Park Hotel re-opened its doors in October 2002. 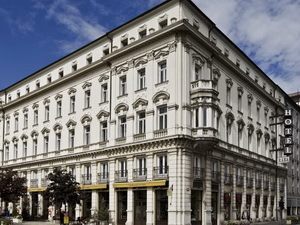 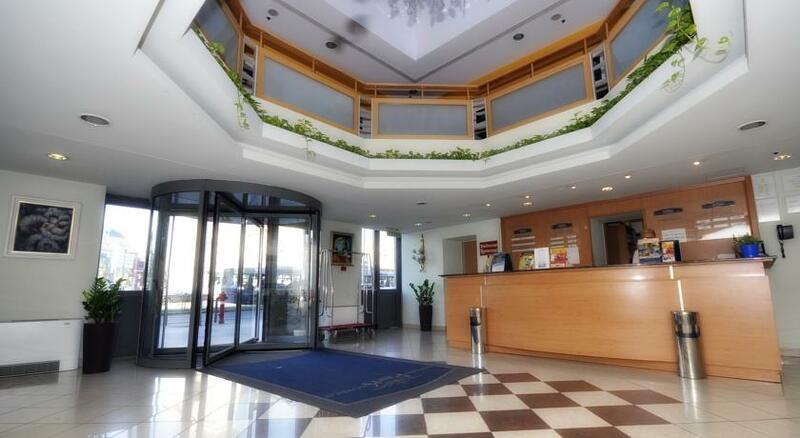 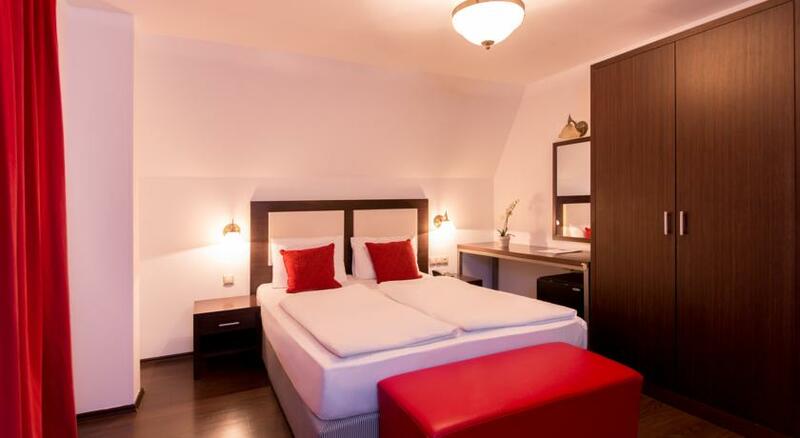 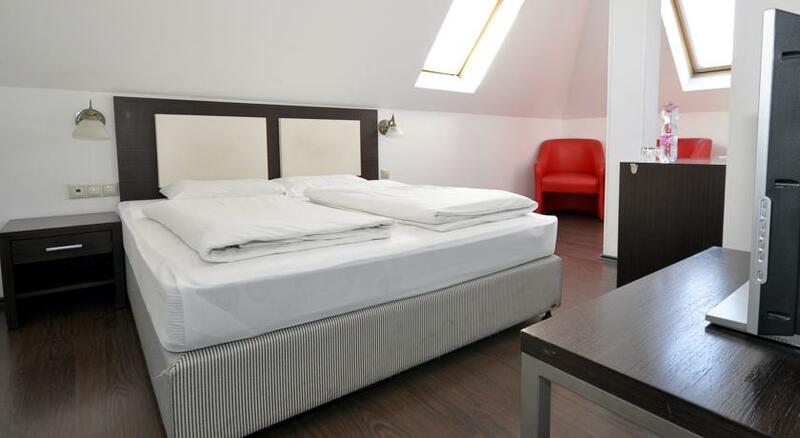 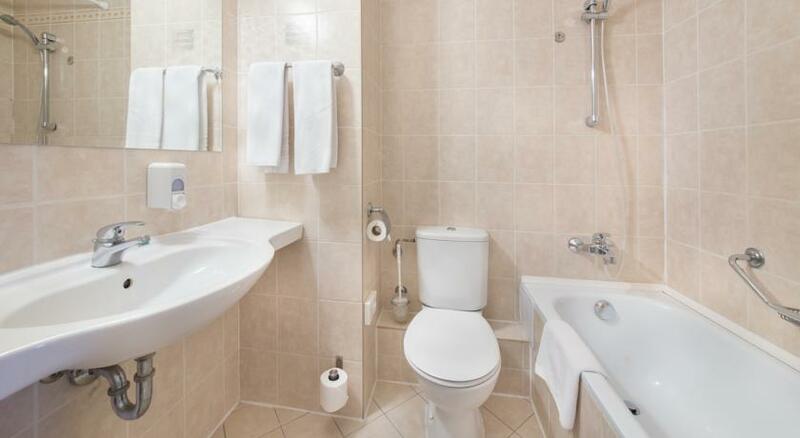 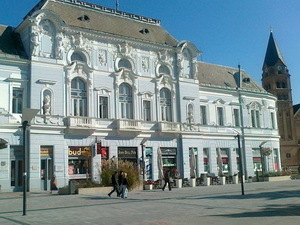 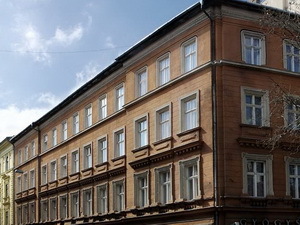 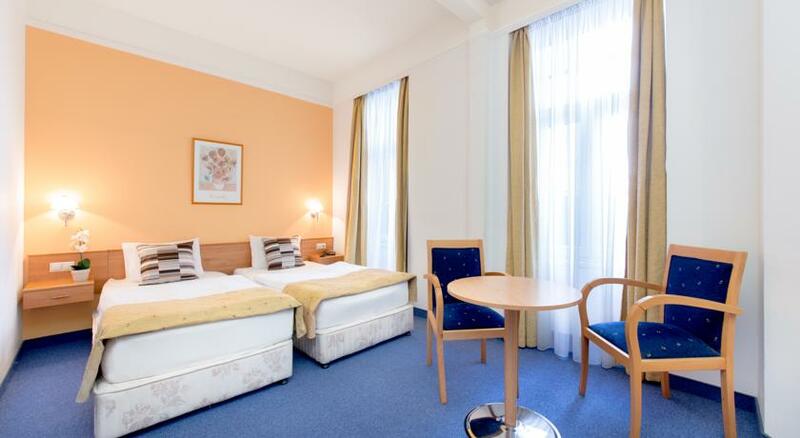 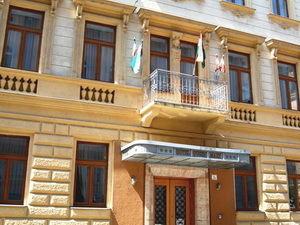 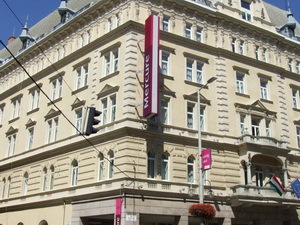 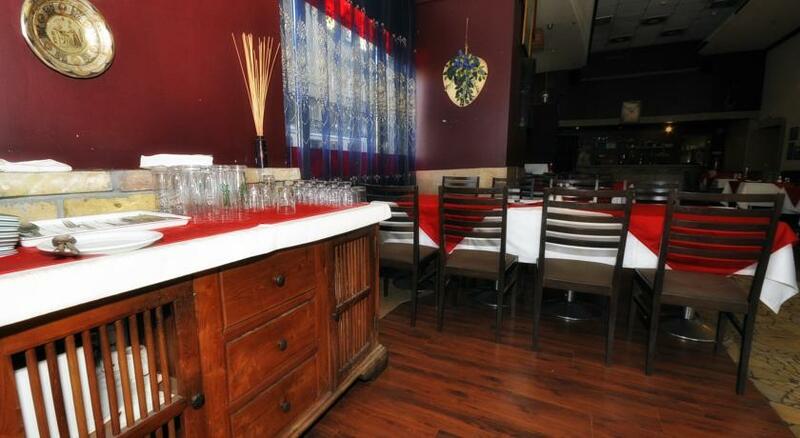 The hotel is located in the neighbourhood of the East Railway Station (Keleti pu. 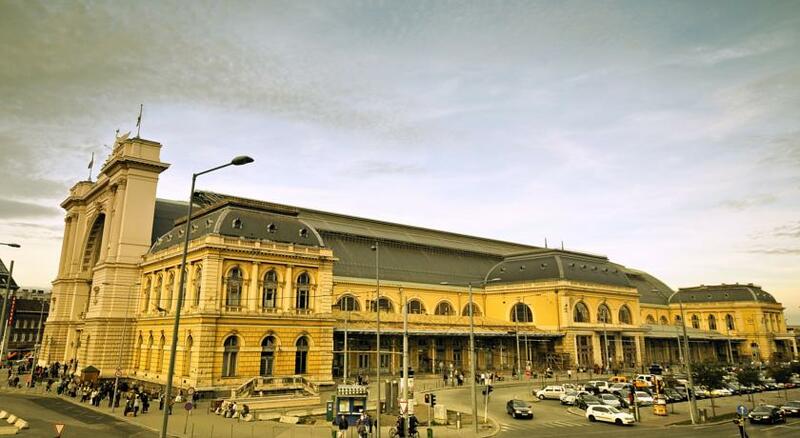 ), close to the city centre and many points of interests of Budapest ( Heros' Square, Museums, The Zoo, The Circus, The Theme Park, and Thermalbaths). 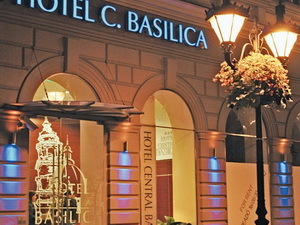 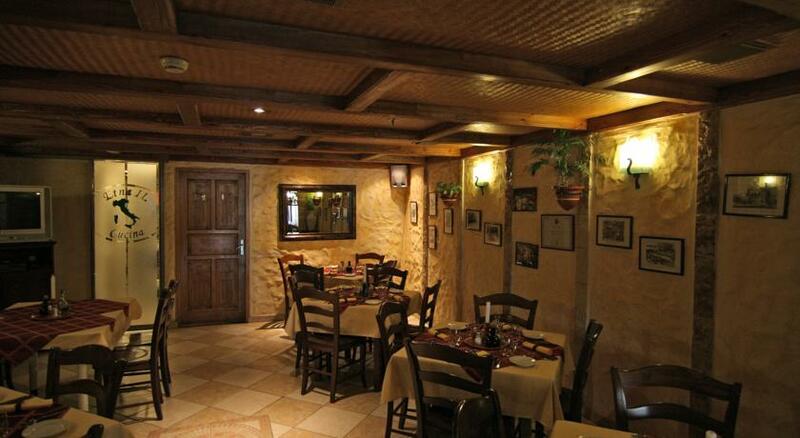 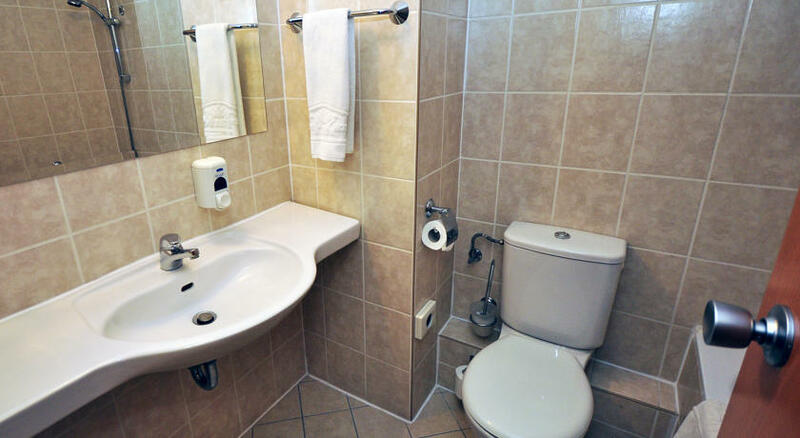 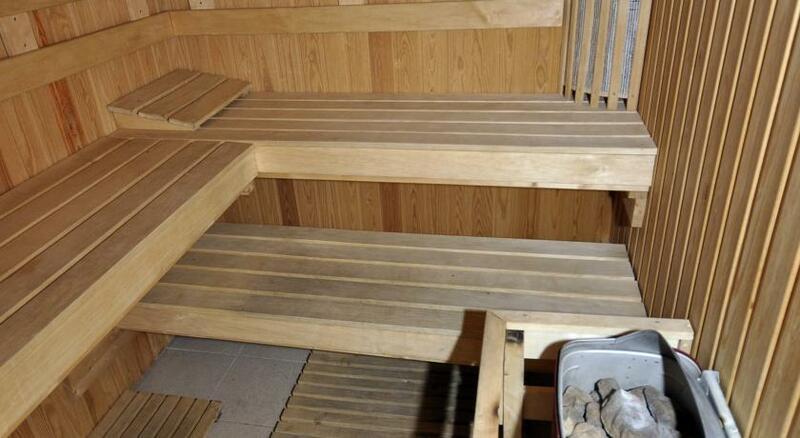 The hotel is centraly located and easy to reach whether by car or by public transportation. 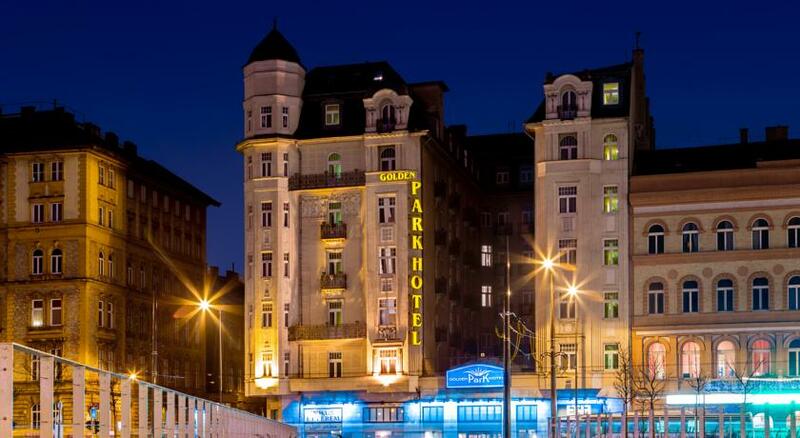 The metro station is 1 minute by walk from the hotel and the city center is 3 stops away. 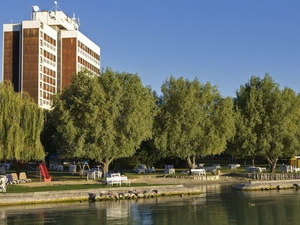 Behind the hotel you can leave your car in a guided parking place. 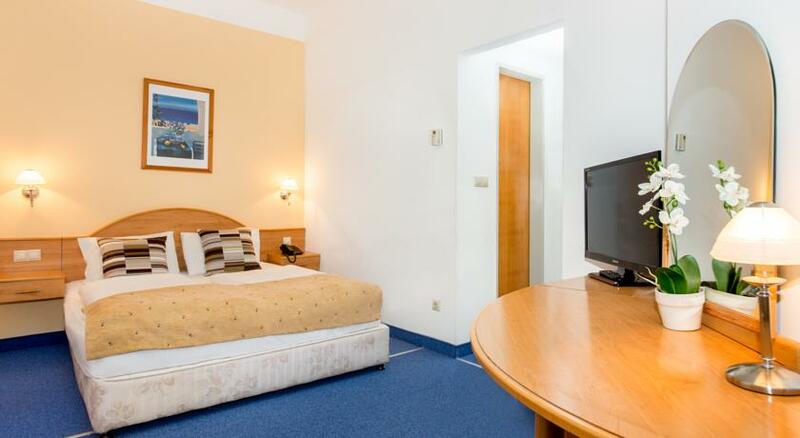 The Hotel has 179 rooms, all equipped with airconditioning, sound proof window, colour TV with satellite channels, safe, mini fridge, hair dryer, electronic key-card system, smoke detector, automatic wake-up system, WiFi Internet. 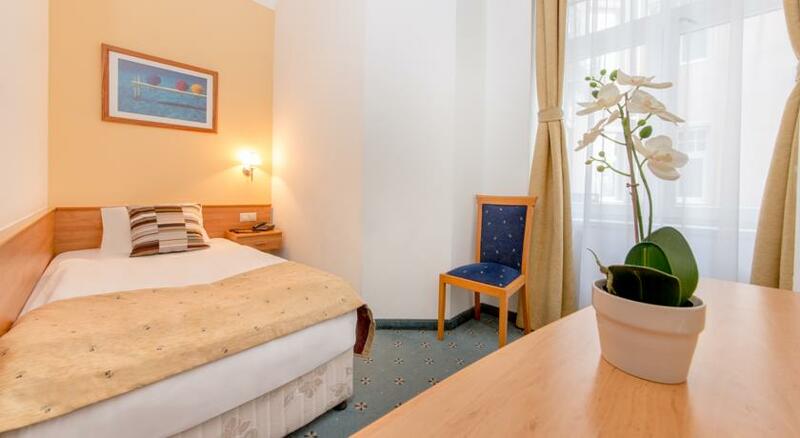 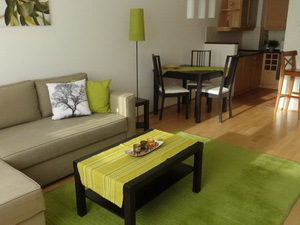 The renovated, modern furnished rooms with sound-proofed windows offers you a pleasant stay. 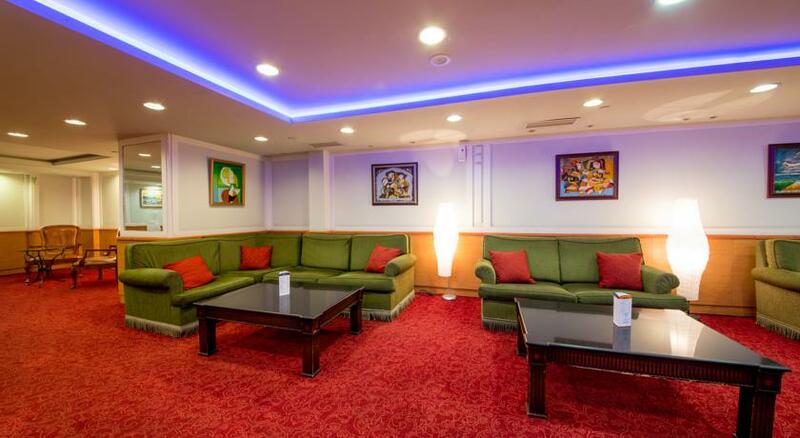 One level is reserved for our non smoker guests. 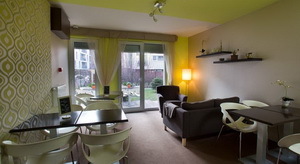 One air conditioned meeting room, ideal for small meetings, trainings. 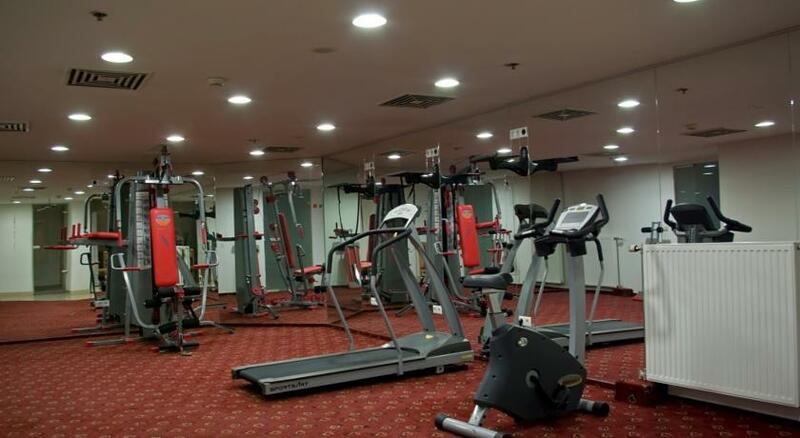 Technical equippment is available.